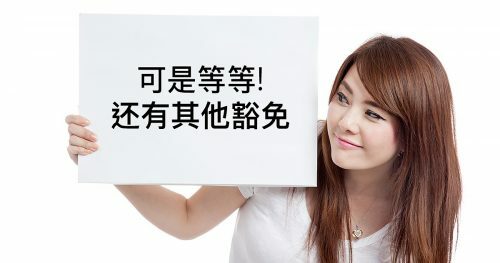 Many Malaysians are still confused over the current Base Rate and its predecessor, the Base Lending Rate. 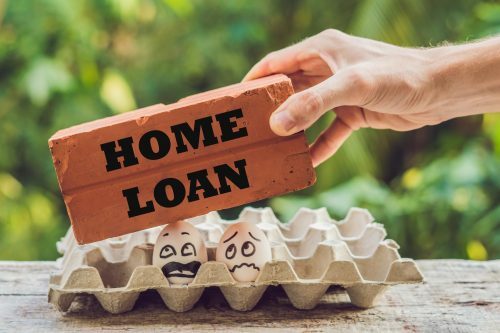 In this article, we dissect the differences between the two and explain how these rates affect your home loan. 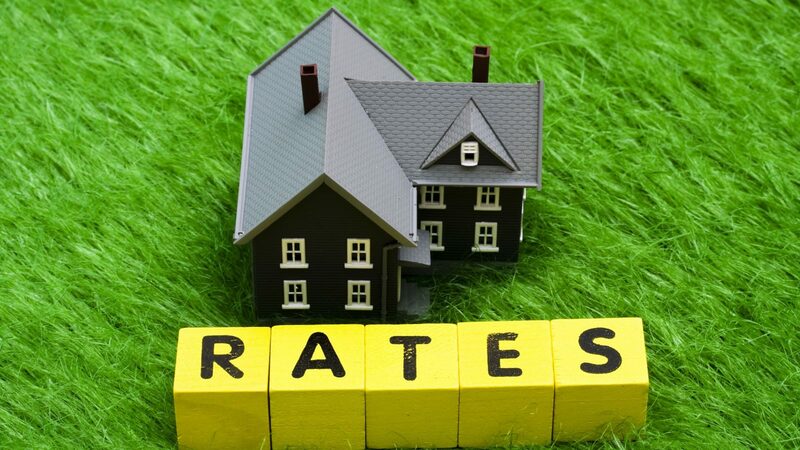 As of 2 January 2015, the Base Lending Rate (BLR) was replaced with the Base Rate (BR) as the main reference rate for new retail floating rate loans, residential property loans included. Why the change you ask? 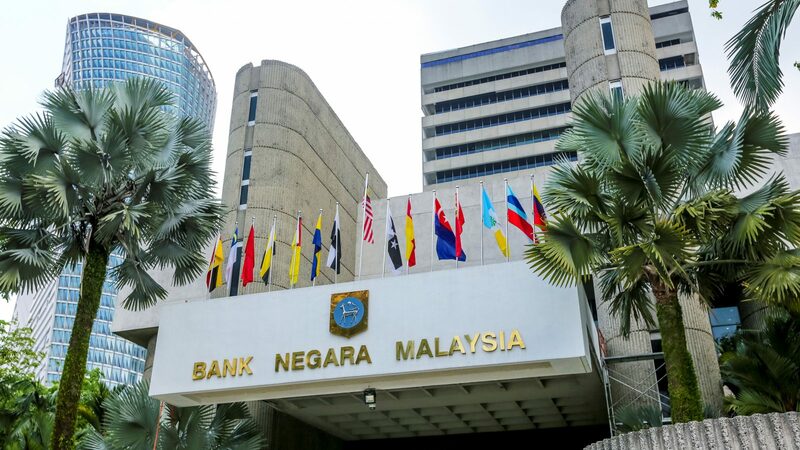 According to Bank Negara Malaysia (BNM), the BLR has become less relevant as a reference rate for loan pricing. The nature of the BLR system which employs a fixed rate across all banks, has lead to some banks crafting loan products that offer lending rates with substantial discounts to the BLR. The BLR also lacks transparency, which makes it difficult for consumers to make an informed decision. Comparatively, the BR system forces banks to disclose their profits margin (spread rate) while encouraging healthy competition between the banks. Ultimately, it benefits consumers as banks will now have to set their BR based on their individual efficiencies. What is Base Lending Rate (BLR)? The Base Lending Rate was set by BNM and is based on how much it costs to lend money to other financial institutions. 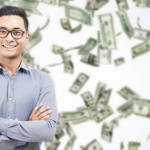 This rate changes according to the Overnight Policy Rate (OPR), which is also known as interest rate at which a bank borrows funds from another financial institution. The OPR is set by BNM and is revised from time-to-time. A bank may indicate that its BLR is 6.80% and its lending rate is 2.45%. Thus the interest or Effective Lending Rate (ELR) charged to the customer is 4.35%. Meanwhile, the Base Financing Rate (BFR) is the BLR’s equivalent for Islamic loan products. This rate is set by the banks themselves without any intervention from BNM and is dependent on the respective banks’ benchmark (internal) cost of funds and liquidity. Although the BR is highly dependent on the OPR where banks will benchmark their Base Rate against the Statutory Reserve Requirement (SRR), banks can revise the Base Rate anytime even if there are no changes to the OPR. 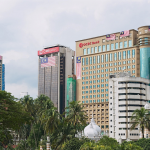 Some banks use the KLIBOR or the Kuala Lumpur Interbank Offered Rate as a reference rate for their financial products. KLIBOR is the average interest rate at which term deposits are offered between prime banks in the Malaysian wholesale money market or interbank market. Under this cost-plus structure, spreads will always be positive as it would not be possible for financial institutions to offer lending rates below the reference rate. For example, if a bank indicates that its BR is 3.30% and its interest rate margin is + 1.35%, the ELR charged on the consumer is 4.65%. 1) Residential property loans prior to 2015 will continue to be referenced against the Base Lending Rate until their maturities unless you refinance your mortgage. The refinanced loan will then be based on the new Base Rate. 2) Your monthly repayment amount will increase or decrease when there is a change in the bank’s BR. However, apart from revisions resulting from an OPR change, banks are allowed to revise the BR only at quarterly intervals. This is to minimise excessively frequent adjustments to the BR. It is a standard procedure for banks to send a notification letter on the revised instalment amount when there is a BR revision – this must be done at least seven calendar days prior to the date the revised monthly instalment comes into effect. 3) Should you wish to retain your old monthly instalment, you are allowed to do so upon submitting a request to your bank. However, you should be aware of the implications of maintaining the existing monthly instalment amount. These include any new terms and the additional cost of borrowing that will be incurred as a result of an extension of the tenure of the loan facility – all which should be explained clearly by your bank beforehand. 4) When a financial institution makes any adjustments to the BR, a corresponding adjustment to the BLR will also be made. As such, banks are required to display both their updated BR and BLR at all branches and websites. 5) Any BR change does not represent a change in the Bank’s monetary policy stance. 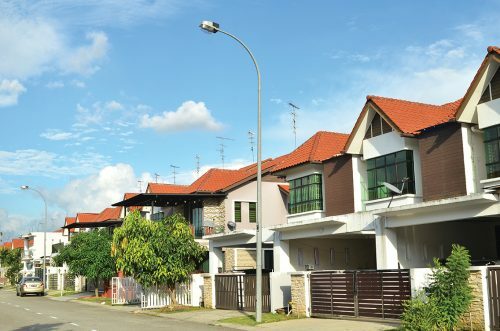 How many types of home loans are there in Malaysia? 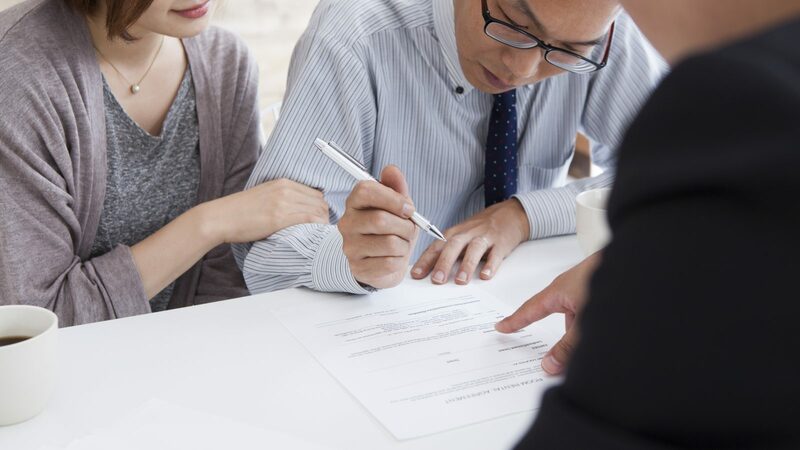 What should borrowers do before selecting a home loan? 1) The shift from BLR to BR has no impact on Effective Lending Interest Rates charged to borrowers. However, a lower BR offered by one bank does not necessarily mean that it has the lowest ELR. Competitive banks may be willing to settle for lower profit margins and offer lower spreads instead, thus resulting in a lower ELR. For example, Maybank might impose a BR of 3.7% whereas CIMB has a BR of 3.9% – however, Maybank’s ELR is higher at 4.7% (due to a higher spread) compared to CIMB’s ELR of 4.45%. Hence, you will want to shop around and compare rates between banks before settling on a certain loan product. 2) The BR may be fixed but you can negotiate on the spread/interest rate to obtain a lower ELR. Of course, you should ensure that you have a good credit rating beforehand as the spread largely depends on the borrower’s risk profile. 3) Ask for a Product Disclosure Sheet (PDS) providing you with the ELR and total repayment amounts for the loan facility. 4) Ask your bank to explain the factors which may lead to a change in the Base Rate. 5) You should assess whether you can continue to afford the loan repayments if the ELR increases in future.